Police found three dead and one injured in the southeast San Diego neighborhood of Paradise at 2456 Luther Street. The victims included a baby and a toddler. Three people were found dead inside a home in Paradise Hills Sunday night, including a baby and a toddler, San Diego police said. Officers were called to the home on Luther Street near Calle Pavana around 5:50 p.m. by an unidentified relative who asked police to check on the welfare of the family. When they arrived, they were unable to get anyone to open the door and saw a man inside who needed help, said homicide Lt. Ernie Herbert. After getting into the home, they found three bodies in the living room. The victims included a 7-month-old boy, a 3-year-old girl and a 33-year-old woman. Police also found a 55-year-old man who was in need of medical assistance, Herbert said. He was taken to the hospital. Herbert said he believed that man was the husband and the victim was [sic] his wife and children. The home belongs to Clarence and Lilly Blunt, who purchased it in 2010 for $340,000. 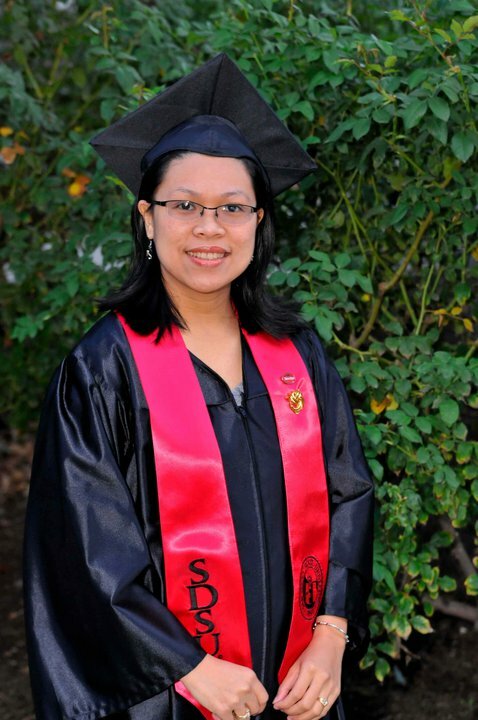 A Facebook page for Lilly Nguyen Blunt showed pictures of a smiling San Diego State graduate and two happy children approximately the same age as the victims. Say "Clarence Blunt" five times fast.